I created the visual elements for HY! Berlin, a Start Up Conference in Berlin 17&18 January 2013. 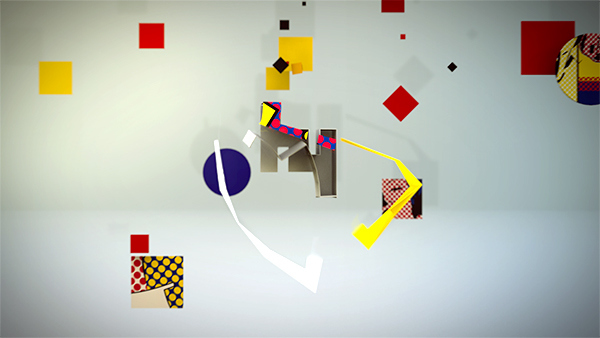 The visual language was characterized by a pop art style. I created the visual elements for HY! Berlin, a Start Up Conference in Berlin 17&18 January 2013. 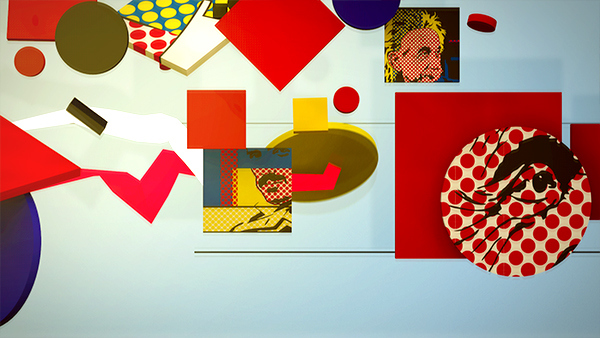 The visual language was characterized by a pop art style. 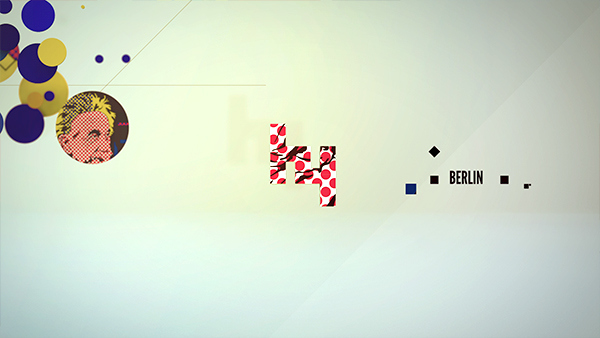 There are three different Intros, with different shapes and different colors.